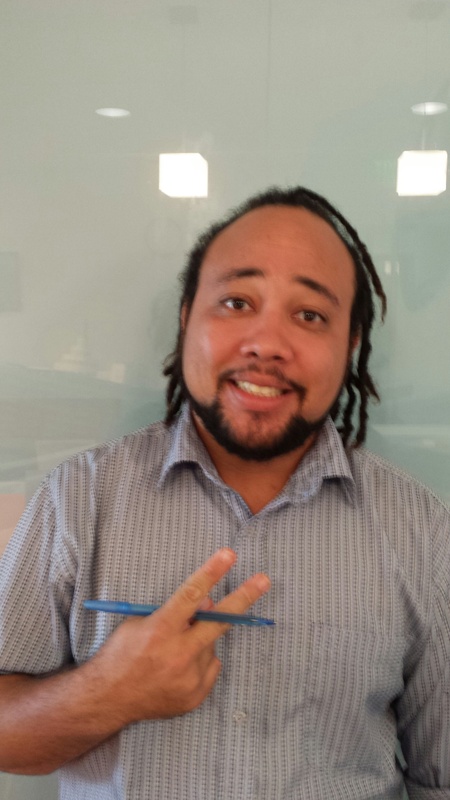 The Staff Member for the month of October is our Accomodations Coordinator, Shawn Pantin! Shawn is originally from Trinidad & Tobago, but now lives here in Miami Beach. He’s worked at EC Miami since May of this year. Shawn’s Miami Recommendation: Skydiving and SCUBA Diving. Some of the best diving in the world is in South Florida. Shawn’s English Tip: Practice speaking English as much as possible while not in class. Immerse yourself in the language! Congratulations, Shawn — and thanks for all the hard work you do!